Mobility/Geographical Flexibility – Employees can work from anywhere when your office phone system is virtual. You can have employees working from home, other offices, mobile phones, and even overseas. 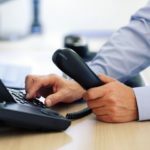 Scalability – Traditional phone systems are limited by how many users they can handle as well as how many lines you have purchased from your local telephone provider. 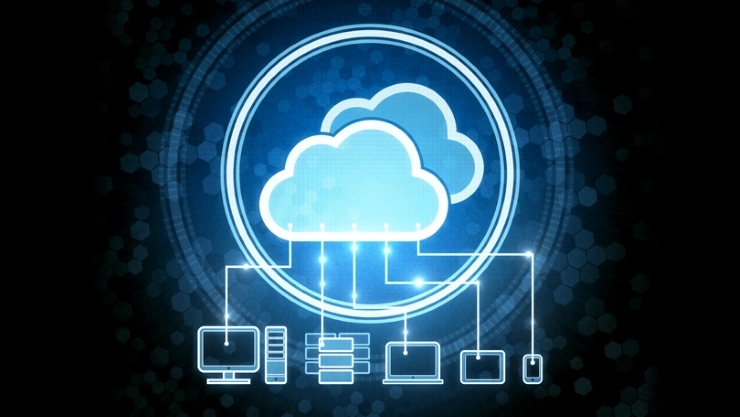 Virtual systems can expand and grow with your business as you need them to. Security – encryption methods, cloud security, protected file transfer, and more measures for safe connections. It’s important to be aware of any potential security risks ahead of time and know how you can prevent them. Phishing, fraud, intercepted calls, spoofing and more are all typical security threats but can be easily prevented with the right security in place. Choosing a cloud solution gives you and your business more security than a traditional phone system can. Cloud phone services utilize a number of security measures like data encryption, network security, secure voice and video, HIPAA-compliance measures, and more are put in place so that users and their data are kept safe. Additionally, cloud communications host all their servers and associated equipment in secure facilities behind lock and key. Initial Cost Savings – You do not need to make a large upfront investment by purchasing an office telephone system and there is no need to maintain it. With a Hosted PBX solution, the office telephone system is operated and maintained by your provider. Ongoing Cost Savings – Typically, a Hosted PBX implementation is significantly more cost-effective over the long run than a traditional PBX. These ongoing savings are in addition to the initial savings on capital outlay. Local Presence – Hosted PBX systems allow you to get local virtual numbers in cities where you are not physically located which allows you to create a virtual presence or open a virtual office in New York or the UK. Credibility – For small businesses a virtual system can give them instant credibility by presenting their customers with a professional sounding telephone solution. Traditional telephone systems are generally cost-prohibitive for smaller organizations. Ease of Use – End-user management of a Hosted PBX is far more user-friendly than is the case with traditional solutions. Intuitive web interfaces mean that anyone can manage, monitor and make changes to the service at any time, without needing any specialized skills or experience.